After growing quickly as an e-commerce company, Endy has announced it has been acquired by Sleep Country Canada for $89 million. The deal involves $63.7 million in cash to be paid at closing and up to $25 million to be paid in early 2021 based on how much Endy grows and what kind of profit margins they hit in 2020. Endy launched just three years ago and has since seen extreme growth selling their mattress in a box online. The Toronto-based company was the highest-ranked retail company on 2018’s Startup 50, boasting a two-year revenue growth of 2,956 per cent. Beyond that, Endy has been making investments around the country to expand their delivery network, with the latest coming in Western Canada. One of the more interest angles about the rise of Endy is that the founders took very little in the form of outside investments. They pitched on Dragons’ Den and picked up a $1 million investment from the likes of Michele Romanow, though that deal only recently closed. Former Blue Jay Jose Bautista was also an investor. Beyond that, Endy did not go the traditional VC funding route. 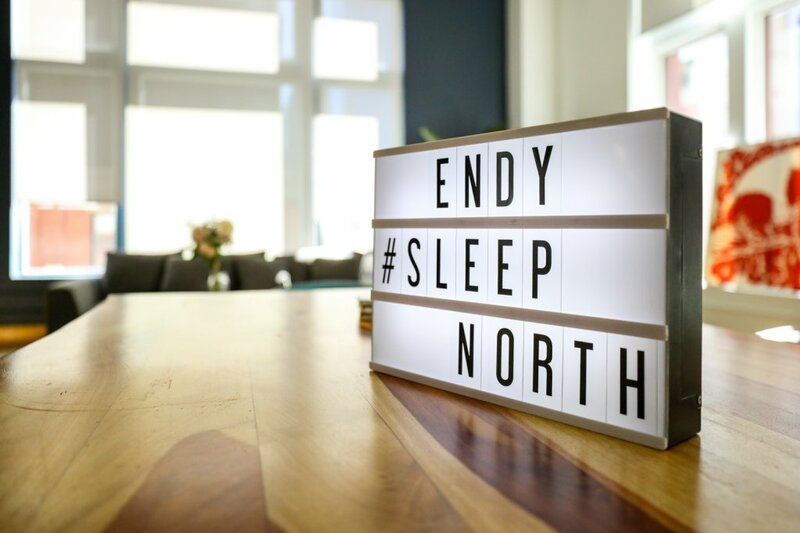 Sleep Country Canada will allow Endy to continue to operate as a separate entity, though Endy mattresses will soon feature prominently in Sleep Country’s 264 stores. Mike Gettis will remain as Endy’s CEO and Ruparell will remain as the chairman. The company’s social missions will also remain intact—so far, Endy has donated thousands of mattresses, and will continue to do so.